Occasionally something really special comes along. At Christmas time, there is so much to choose from. When our eyes spied this 3D food Tree, we knew we were on to something very special and we’re sure you will agree. Your friends and family will be amazed by these 3D Christmas Tree! It’s made from layers of chocolate , fruit or Cookies, Gum Drops and Candy. Don’t you love the way they have used a cute cupcake as a topper! 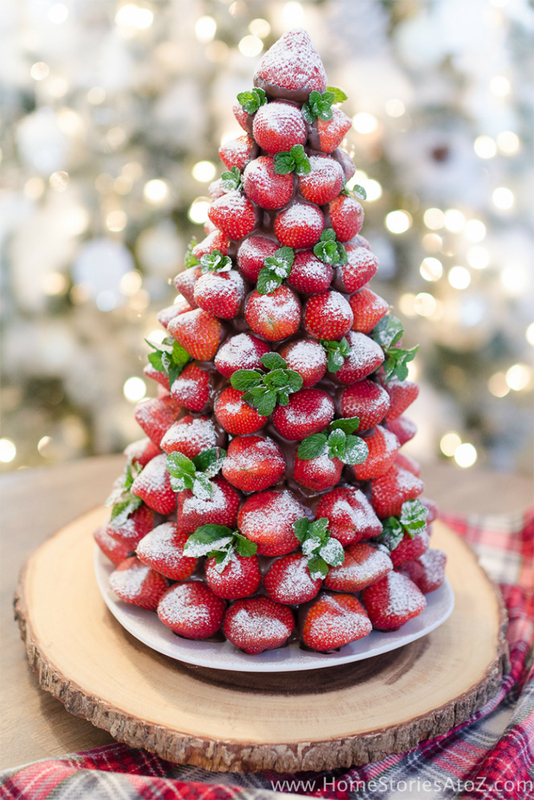 You can also make a short stack version of the 3D Christmas Tree Recipe. We love this idea. You can make several of them at different heights and pop them on a rectangle plate on your table with lots of decorations surrounding them.